Born and raised on Chicago’s West Side, Grant had a growing interest in music at a young age and a deeper interest in composing all instruments to make his own sound. Educated in the theory of musical and studio engineering, his sound sets an industry standard with raw innovative techniques.Grant has worked with many artists over the years, including Grammy Award Winner Malik Yusef (G.O.O.D. Music), Rhymefest, Sadat X & Grand Puba of Brand Nubian, KRS One, Pharoahe Monch, WC of Westside Connection, GLC and many more. 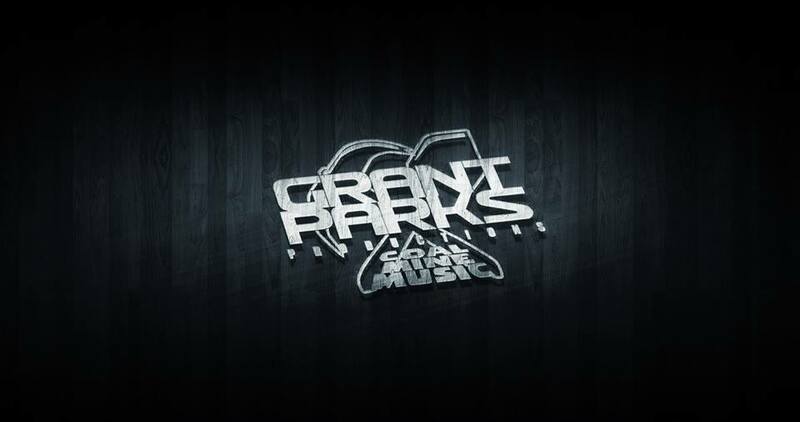 Currently, Grant is working on artists albums and Film/TV production placements. – “How I Used To Be” – Sadat X ft. Mysonne & D.O.T. “Parkstrumentals” Album – Executive Producer [all tracks & songs], Fat Beats Distro.